Various regions across North America are currently experiencing some of the coldest weather conditions in decades. Many people may be feeling pre-occupied, anxious and worried about the personal impact of these conditions. Officials are urging residents from northern states within the U.S. and major centres within Canada to stay inside as the deep freeze sets in across the continent bringing with it life-threatening conditions. Many people may experience adverse health effects including those at elevated risk including children, older adults, the elderly and those with respiratory illnesses. 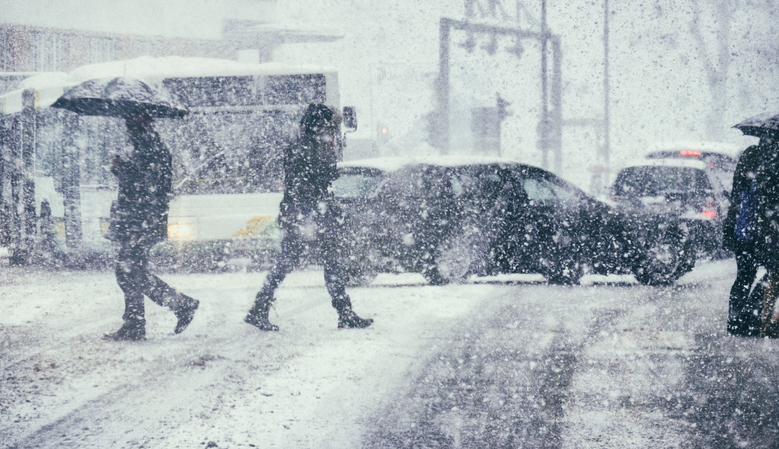 For individuals with family or co-workers who face greater risk, you may be experiencing symptoms of anxiety, fear, and worry due to the potential consequences of the weather. If you or a loved one does not have adequate heating, speak to a neighbour, family member, or friend that may have suitable shelter, or contact your local health department, or locate a safe public domain in your area. In some instances, the added complexity of having to deal with extreme conditions may be overwhelming given your unique situation.